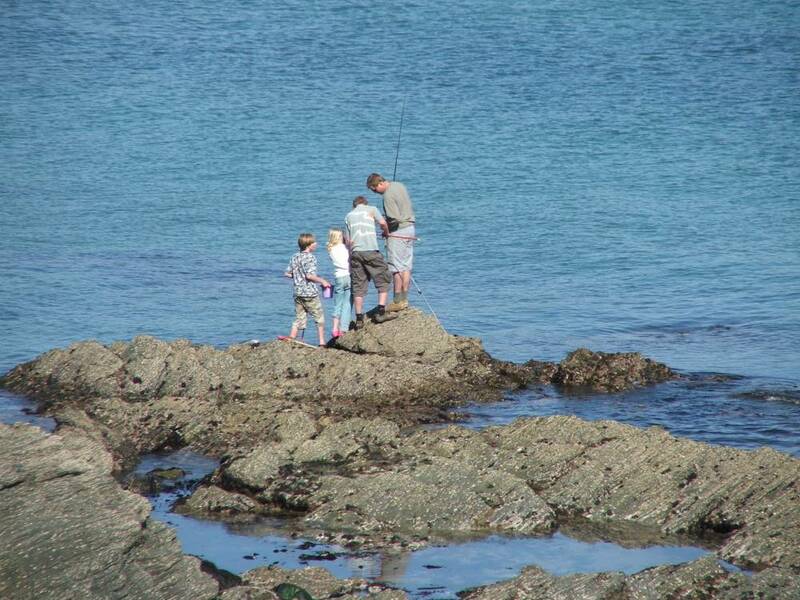 There is no better place than South Devon to spend time messing about on the water and perhaps no better way to explore our beautiful coastline. 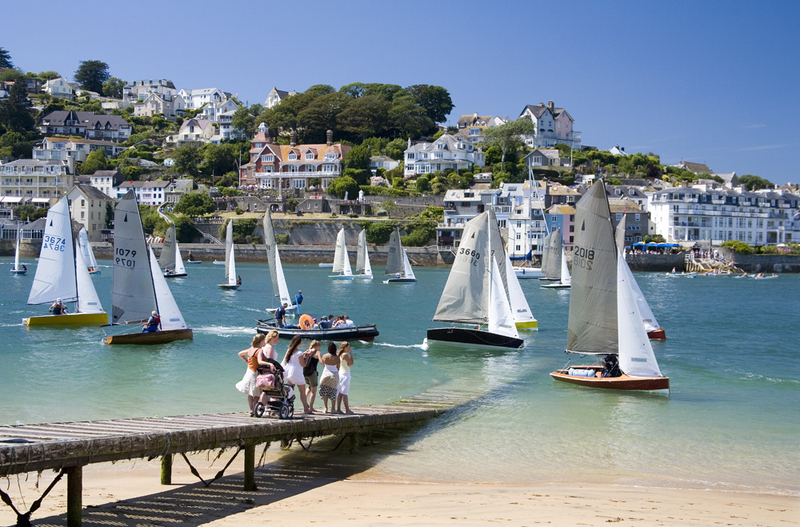 Offering the perfect mix of clean waters and stunning scenery there is something on offer for everyone. WaterBorn Paddle Boarding based at the Crabshell Inn in Kingsbridge, are one of the largest SUP schools in the UK. 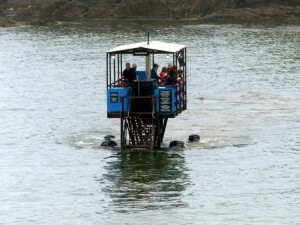 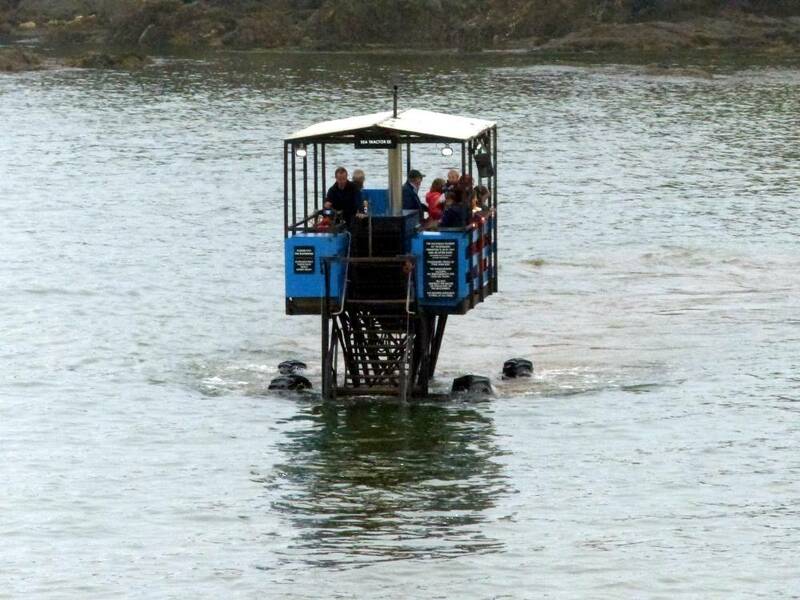 Offering beginner lessons and tours of the estuary. Tel 07908 193632. 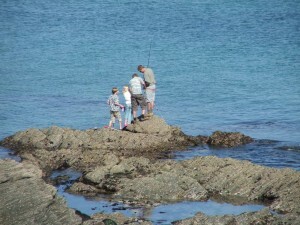 The abundant and thriving waters of South Devon offer plenty of opportunity for varied fishing. 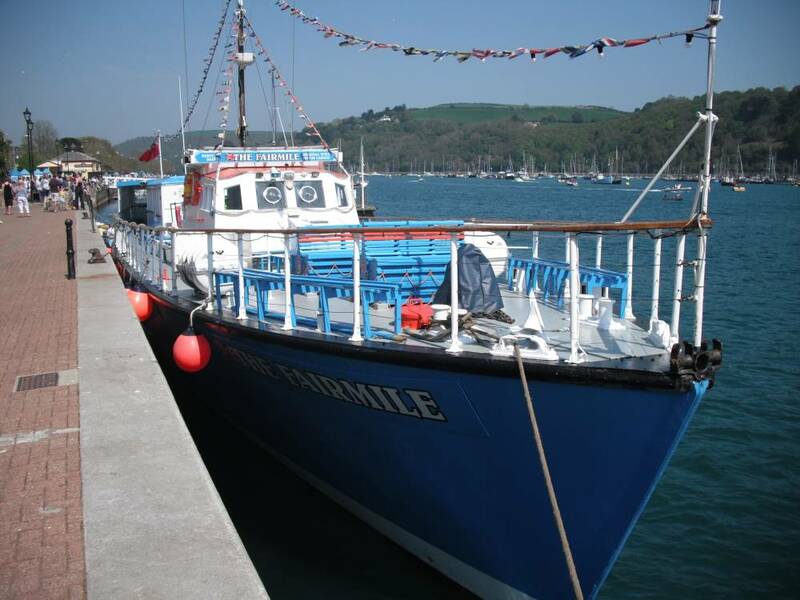 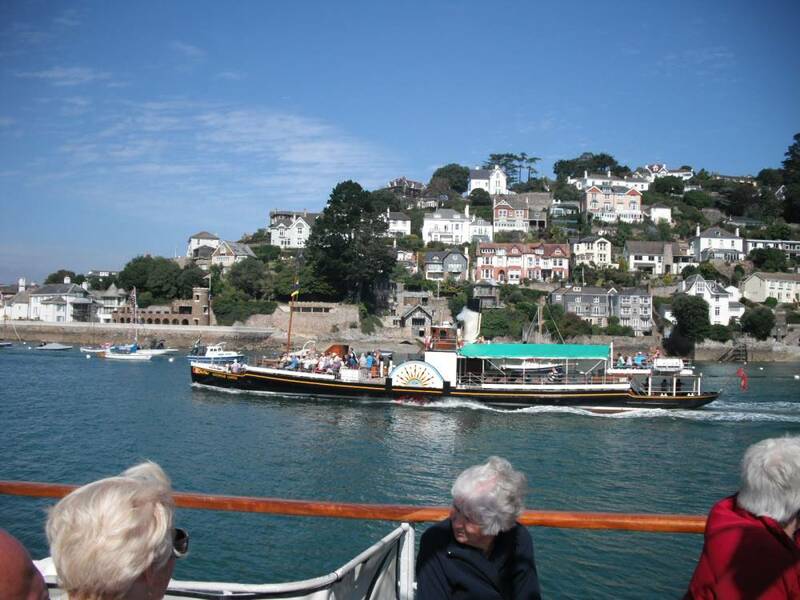 Salcombe Angling offers charters from Salcombe for mackerel fishing, reef, bank and wreck fishing. 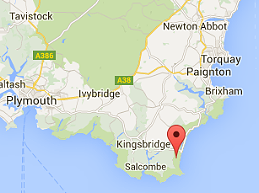 Coombe Farm Fishery just a mile outside Kingsbridge for Carp, Bream and Roach coarse fishing. 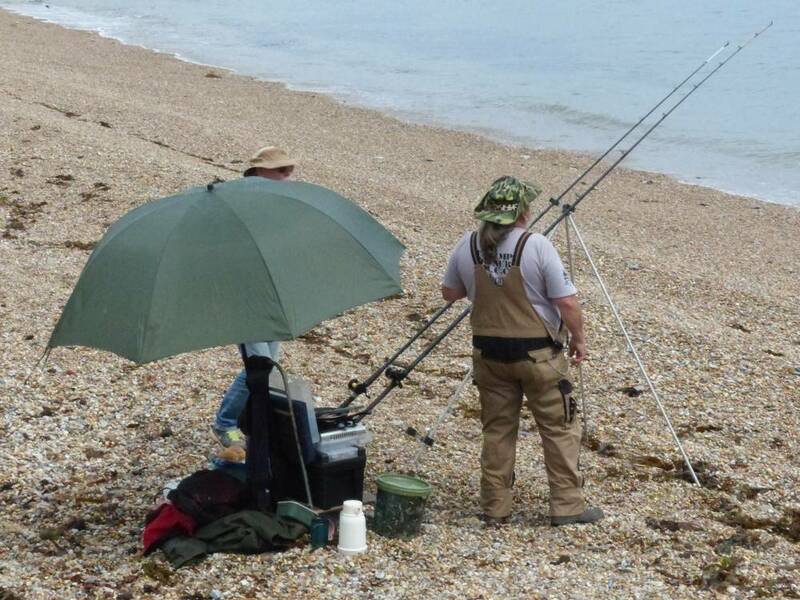 New House Fisheries tucked away in a beautiful valley the four acre lake has brown and rainbow trout, no E.A rod licence required. A great opportunity to perfect your fly fishing technique, tuition available.